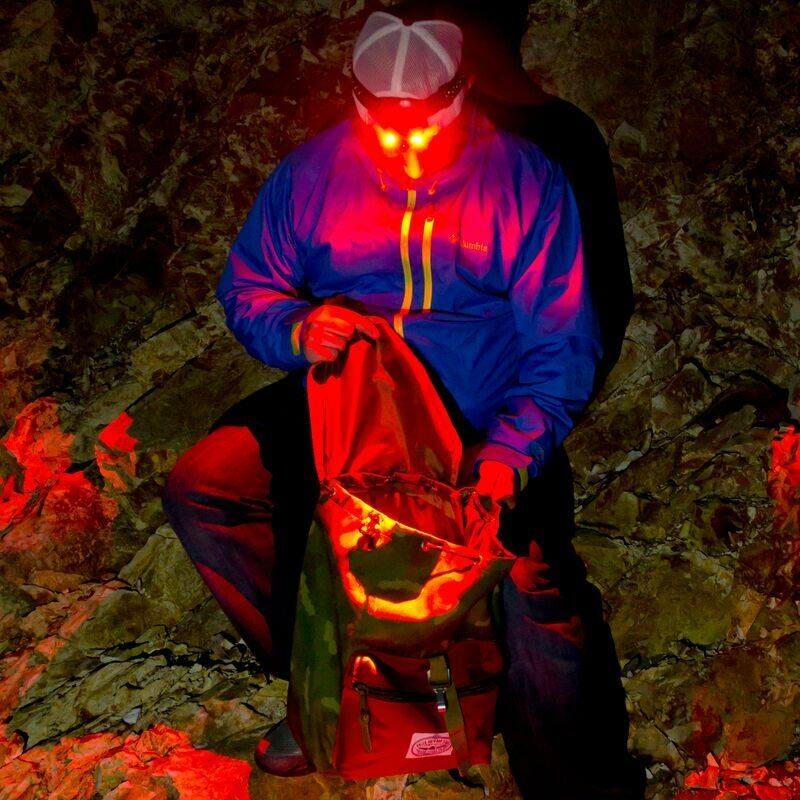 If you fish early, late or night-time a quality head torch is a must. 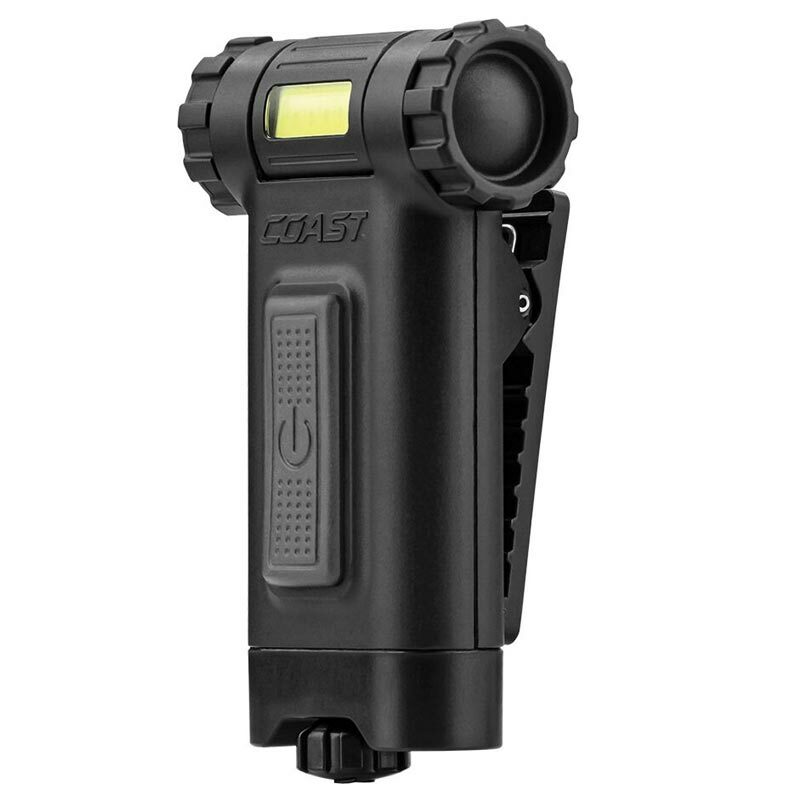 This lightweight, weather proof, versatile, dual colour LED head torch offers great value and a host of features. he FL19 Headlamp combines our Wide Angle Flood Beam optic with a dual color feature that includes a white and red LED beam. As a result, the top button on the headlamp gives you the ability to quickly cycle through light modes. The Wide Angle Flood beam is a white LED light that illuminates large areas with an ultra-wide circular beam. Similarly, the top button on the headlamp enables the user to switch to red. The red LED light helps you preserve night vision. 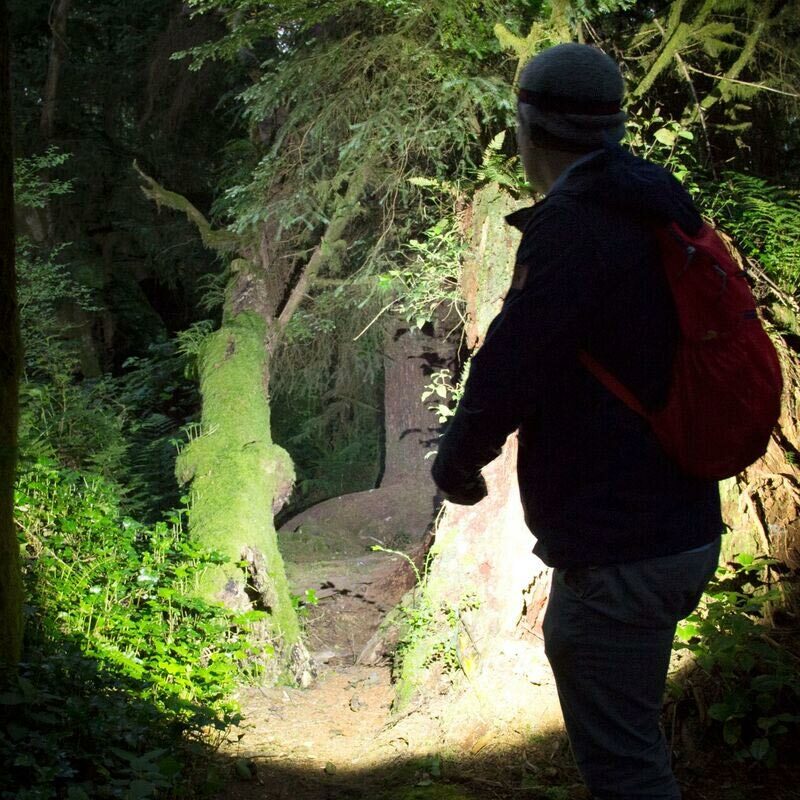 The headlamp comes with a reflective safety strap and an IPX4 weatherproof rating, making it perfect for any rugged environment you may find yourself. 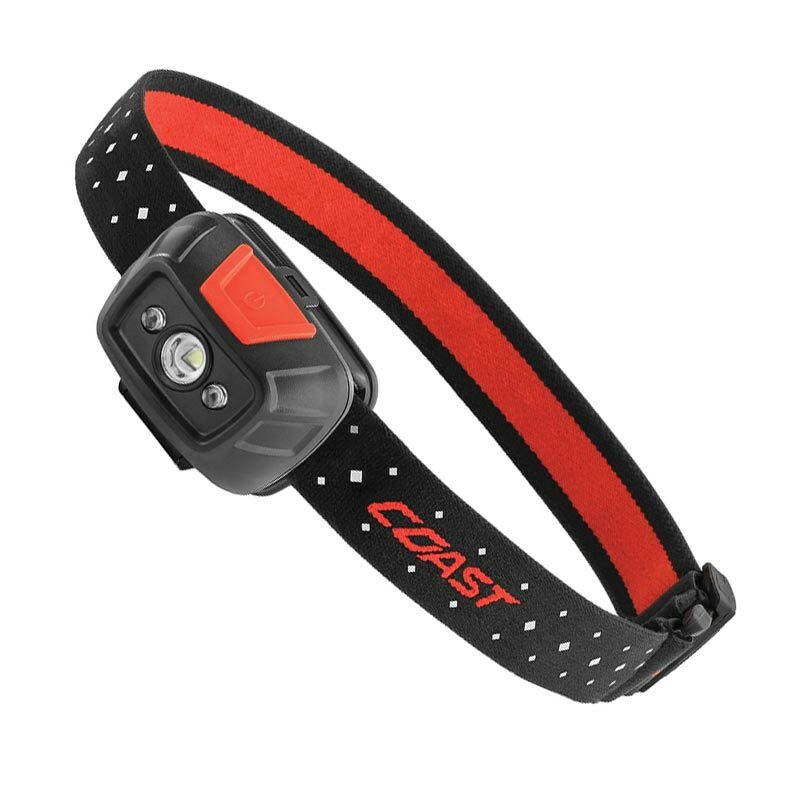 With Coast’s commitment to quality, the FL19 Headlamp is impact resistant, weather resistant and its LED is virtually unbreakable. 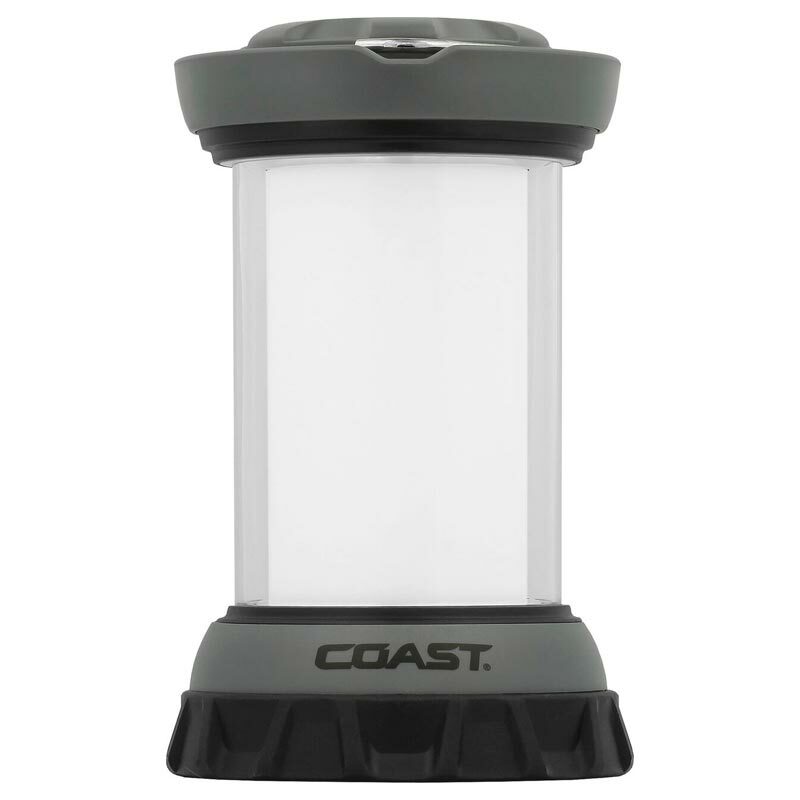 The FL19 Headlamp is backed by Coast’s lifetime warranty against defects in materials and workmanship. Tested and rated to ANSI/FL1 standards. REFLECTIVE STRAP - Provides additional user visibility in low light. HIGH | LOW - Control your light power with the push of a button. Cycle between High power and low power options. DUAL COLOR: WHITE | RED - white and Red beams all in one. Red light preserves night vision. HINGED BEAM ADJUSTMENT - All coast headlamps include a hinged, tilting head to let you adjust direction of the light beam. HARDHAT COMPATIBILITY - This headlamp includes clips for hardhat compatibility.